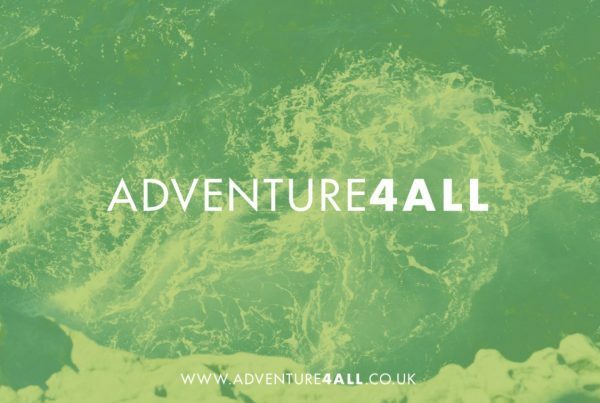 At Adventure 4 All we offer a fantastic range of activities for groups of all abilities. Have a look and find the perfect outdoor adventure for you. 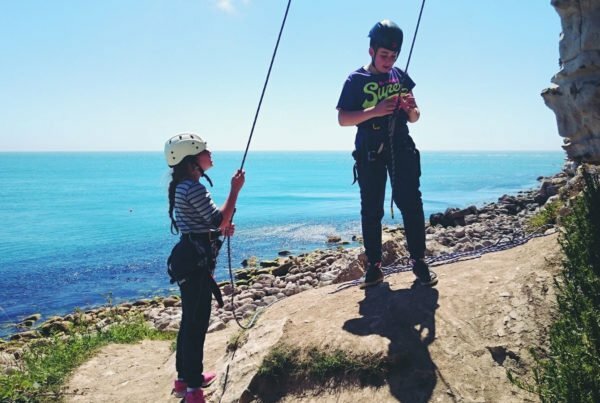 Exploring, scrambling, swimming, and jumping. 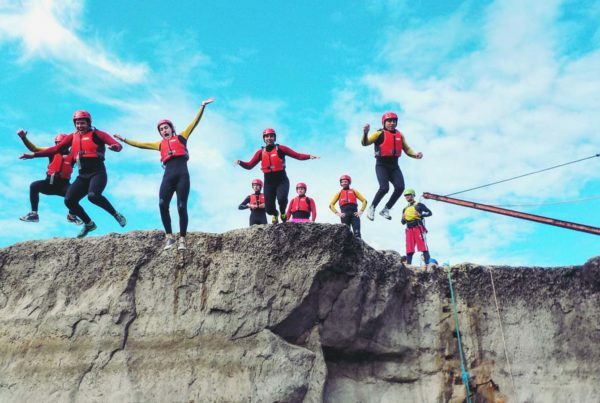 When we’re coasteering, that’s just for starters! 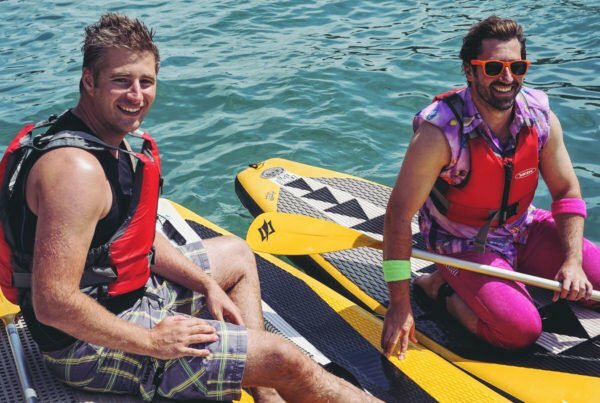 Paddleboarding (SUP) is one of the easiest, most fun and pleasurable way to get out on the water. 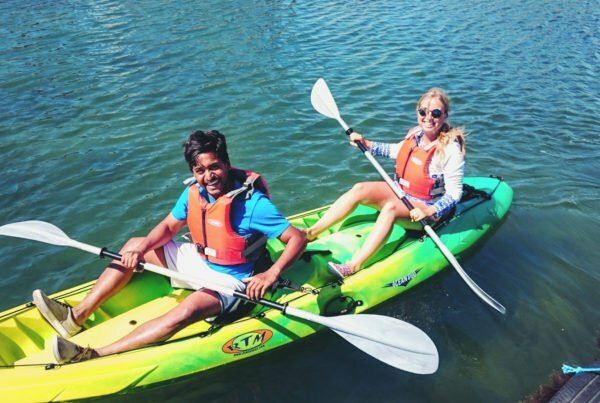 What better way to get afloat and explore the sights of Portland Harbour than from an open top kayak. Climbing is the ultimate physical and mental test, as well as highly addictive. Come and challenge yourself! 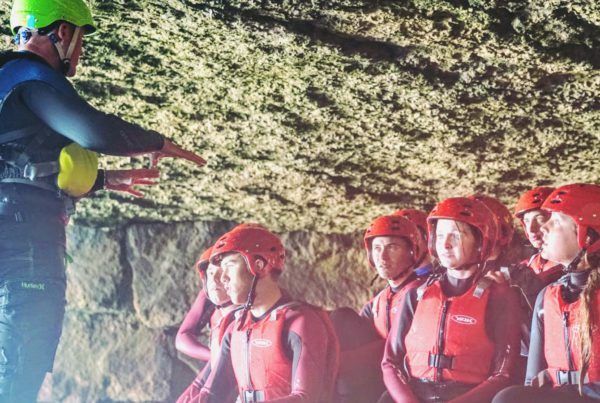 If you’re organising a Stag or Hen party, Adventure4All can make your event truly unforgettable. Bespoke sessions for military groups that will challenge and inspire. 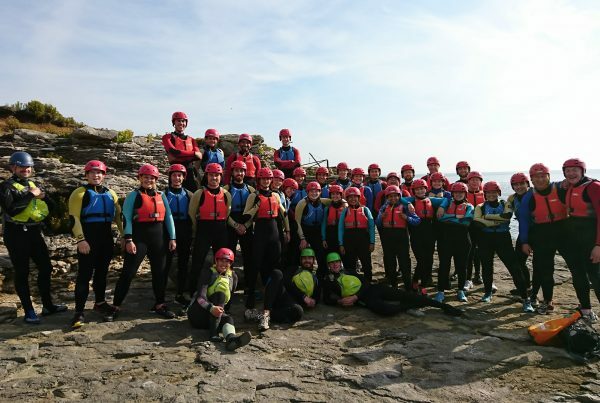 With our background in education and training, we are the perfect choice for schools and youth groups. 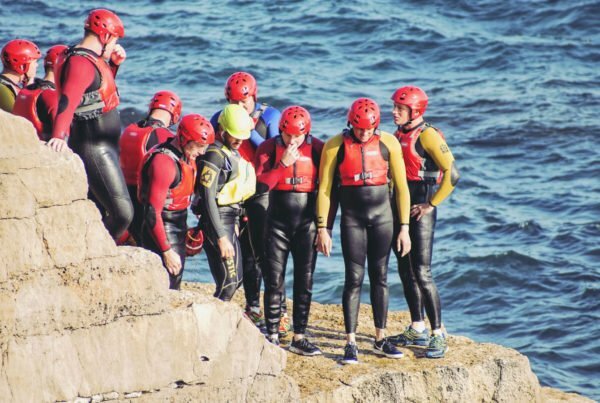 We offer a range of activities that that are specifically focused on building outstanding teams. Looking for an awesome gift? We've got you covered.